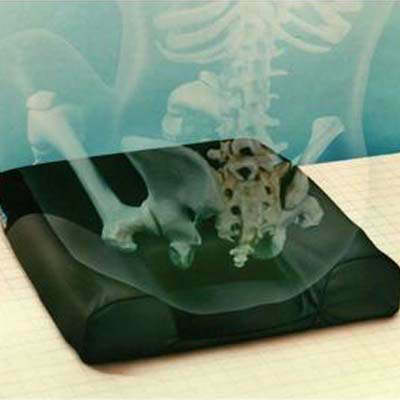 Span America Isch-Dish seat cushion has the most direct seating solution for those with, or at high risk for pressure ulcers at the ischium or coccyx. Isch-Dish cushion is available in standard small, medium, or large pocket size. Isch-Dish seat cushion has an exclusive fit-to-the user; open pocket design that provides pressure elimination and ventilation at the ulcer site. 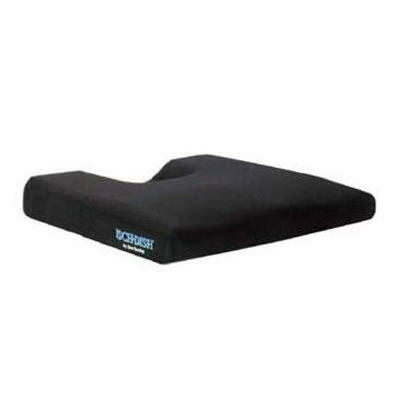 Isch-Dish seat cushion includes support core protected by durafilm incontinence-proof coating, machine washable cover and removable sling-fill seat base. Seat width 15", 16", 18"
Manufacturer warrants to the original purchaser that this products components, software, and cover will be free from defects in materials and workmanship for a period of 2 Years from the date of purchase, when maintained according to manufacturer specifications, using manufacturer provided equipment and maintenance schedule. The warranty specifically excludes liability for failure caused by improper use and/or maintenance of the system, and/or use of the product without the cover provided by the manufacturer. Normal wear patterns are not covered under this warranty. The manufacturer makes no warranty with respect to this products or their components that have been subjected to misuse, abuse, neglect, accident or unauthorized modification.